KANSAS CITY, Mo. 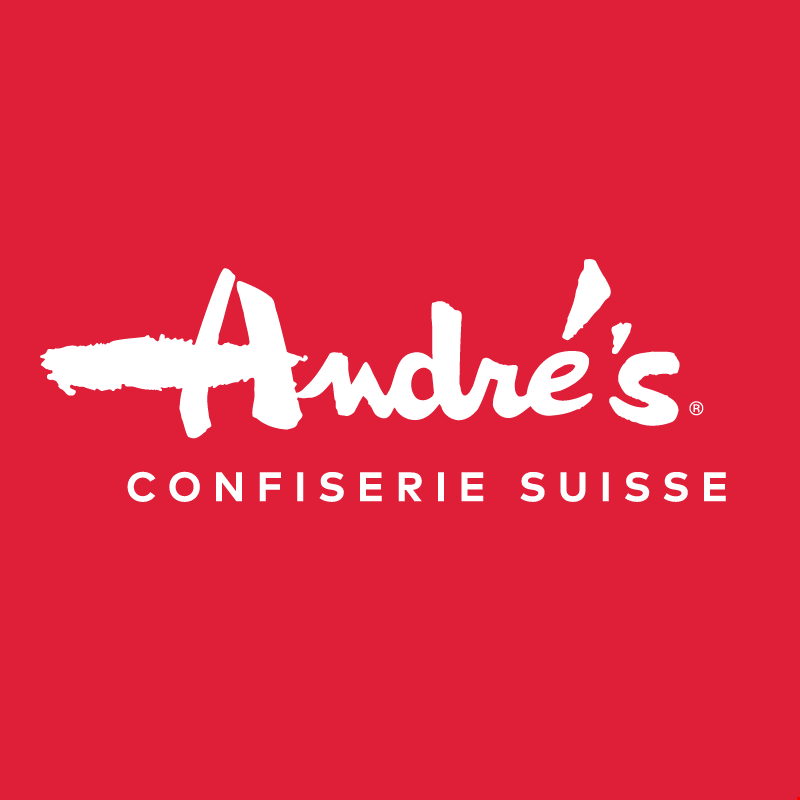 (January 24, 2019) – André's Confiserie Suisse has you covered with plenty of options for your loved ones this Valentine’s Day, including chocolate covered strawberries, chocolate hearts filled with its infamous chocolate covered almonds, pecan heart cookies and more. Through three generations of Swiss confiseurs and more than sixty years in business, the local, family-owned chocolatier has perfected its Valentine’s Day selections. Long-stem strawberries covered in signature milk, white or dark chocolate. purchase the mini almond heart with a special Valentine message inside or customize their own. Delicate chocolate heart shell filled with a smooth chocolate ganache center. Flavors include Milk Chocolate, Dark Chocolate, Baileys Irish Cream & Cinnamon Chili Pepper. Available foil wrapped or hand decorated with a custom Valentine message. Roasted, slivered almonds blended with André’s signature milk or dark chocolate, shaped into a heart, then filled with an assortment of chocolate candies. Heart shell made of caramelized almonds and sugar, formed into a heart box, rimmed with chocolate and filled with chocolate covered almonds or a traditional assortment of chocolate candies. House made gingerbread available plain or coated in André’s signature milk or dark chocolate and decorated by hand. André’s signature milk or dark chocolate molded into a bottle shape then filled with milk or dark chocolate covered almonds. Luxurious pecan sugar dough loaded with roasted pecans, hand-decorated and coated with André’s Swiss milk chocolate. André’s most traditional Valentine’s Day gift. Available with Assorted Chocolates or Selection Maison (house selection of truffles) in a 5 piece, 11 piece or 24 piece box. André’s classic and decadent tortes in a seasonal heart shape. Available in various flavors. André’s signature French pastries, made with cake and buttercream, shaped in a heart and covered in fondant icing. This list is just the beginning of the Valentine’s products André’s has to offer. Other items include various heart-shaped items such as breakfast pastries, amandine cookies and linzer tortes. Many of André's Valentine’s Day items listed above can also be shipped. Orders to be shipped can be made online at www.andreschocolates.com, or by calling the store at 816-561-3440.